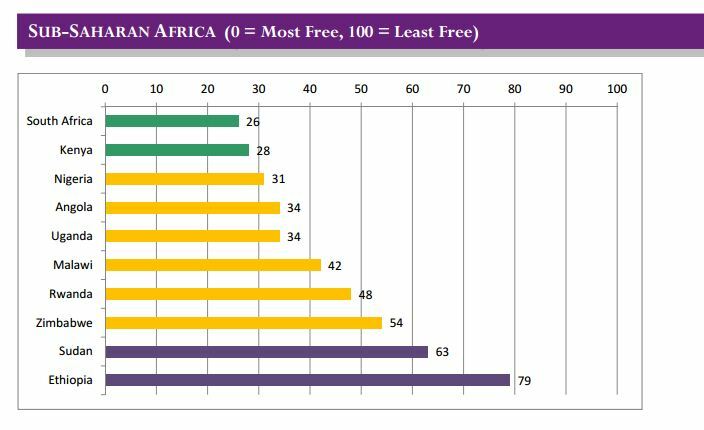 In a Global assessment of Internet and Digital Media, Freedom House finds that Ethiopia is the most repressive Sub-Saharan country when it comes to Internet freedom. Over the past years, the global number of censored websites has increased, while internet users in various countries have been arrested, tortured and killed over the information they posted online. 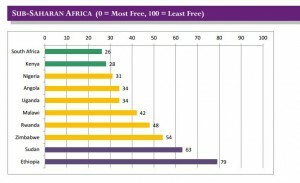 Iran, Cuba and China remain among the most restrictive countries in the World and Ethiopia tops the list of most restrictive nations in Sub-Saharan Africa. In September 2012, Ethiopia’s government passed the Telecom Fraud Offences law, which is supposed to combat cybercrime but also includes provisions that toughen the ban of VoIP, requiring users to register all ICT equipment including smartphones. Manyazewal Eshetu, a 21 year old university student was also arrested and charged with criminal defamation for posting a comment on Facebook criticizing the ‘rampant corruption’ in a local university. He still remains in prison and has not been persecuted. The well known dissident Eskender Nega was found guilty under the anti-terrorism law and sentenced to 18 years of prison for his alleged links to a ’terrorist group’ after he posted online articles that criticized the government’s use of the Anti-Terrorism Proclamation to silence political dissent. Freedom House’s country report on Ethiopia also recalls that Ethio Telecom had deployed deep packet inspection to enable more sophisticated selective internet filtering of internet traffic. 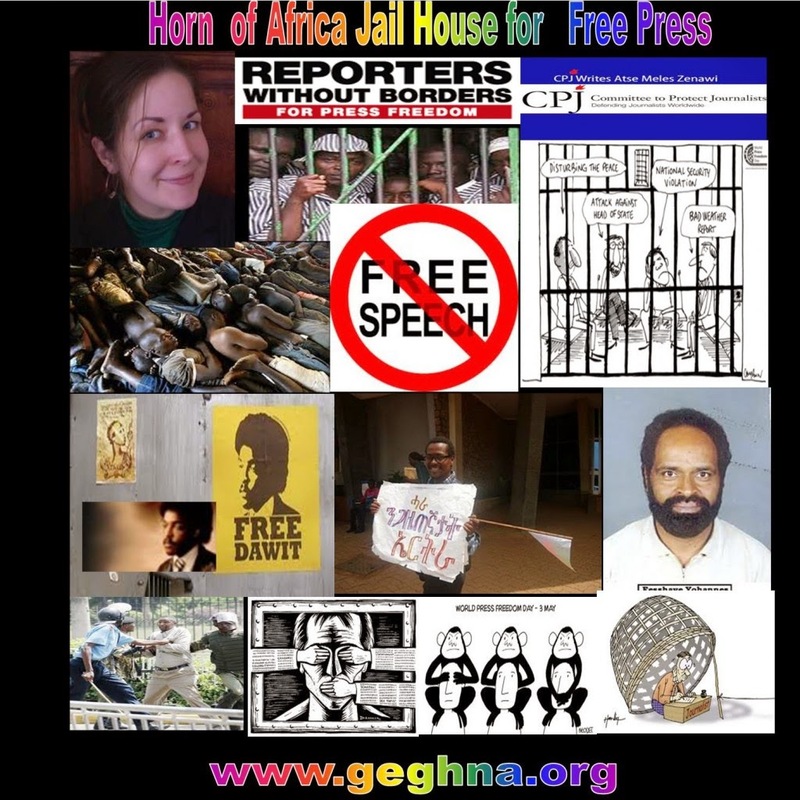 The most recent ONI tests in September 2012 found that filtering by Ethio Telecom primarily on ”independent online news media, political blogs and Ethiopian human rights groups’ websites. Of the 1,375 unique websites tested, 73 were blocked including online portals such as Cyber Ethiopia“, the reportstates on page 278.